Sometimes when you’re taking photos or videos, the stock camera app just doesn’t cut it. Perhaps you require a histogram. Maybe you could use faster burst shot. Populating Google Play is a myriad of third-party apps to fill whatever the need, but some are well-executed enough to warrant special mention. The aptly named A Better Camera is one of those. Its simple aesthetic – big, blocky symbols and text – is unassumingly utilitarian. But in terms of features, A Better Camera is the opposite: bursting at the virtual seams. In addition to standbys like overlayable grids and adjustable exposure, focus, flash, and white balance, it features support for RAW and the Android camera2 API on select devices (currently the Nexus 5), timelapse videos and photos, and even a barcode scanner. One of A Better Camera’s differentiators is HDR video. It’s a $3.99 in-app purchase, but uniquely applies the principles of HDR to moving pictures. Another, Dynamic Range Optimization, uses a technique similar to tone mapping to bring back lost detail. 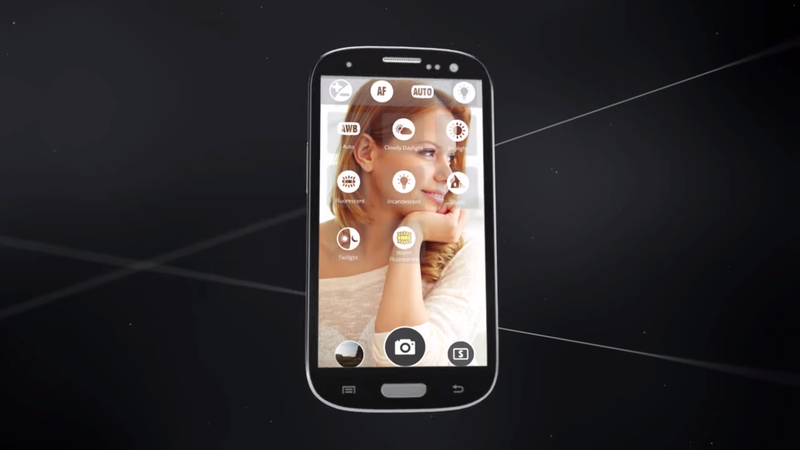 And Smart multishot lets you remove unwanted objects and select the best faces from a group photo. I used a Nexus 6 to test A Better Camera, and every feature worked as well as expected. I did, however, always seem to experience a delay in taking photos no matter the setting. Other Nexus 6 reviewers on Google Play mentioned this, too, so I can only assume it’s a hardware compatibility issue. Still, I think I’ll keep A Better Camera installed for a while. I’m all for consolidation, and the app really is a one-stop shop for hobby photography. A Better Camera is a free download at Google Play, but like HDR video, the aforementioned Smart multishot is an in-app purchase – $2.99. Monday Poll: Which version of Android is your phone running?